What music appeals to us it is difficult to know; but it is certain that it touches a zone so deep that madness itself can not penetrate. Eurasia. A name that immediately evokes geopolitics. Sure. A non-recent idea ... an immense space from Lisbon to Tokyo. It also evokes ideologies, literature, traditions, cultures, an immense cultural heritage that we feel "ours" and that we feel to assert as "our" matrix of epistemological grids, (as the "literated people" once said) and in these times of "networks" that make so 'close but so' distant (and maybe even a little dumbfounded) we prefer to weave "spiderwebs", like small tireless dusty spiders of culture ... we recover our roots of a certain way of making Italian music that in this "serialized age" seems inactual and therefore precious because it costs tears and blood, inspiring us in the textuality of the great Eurasian culture (but also winking at the popular one ... no hybris!). Rock guitarist, composer. Until the end of the 80s he played in various hard rock bands active at that time, participating together with other Italian bands in important concerts in Italy. 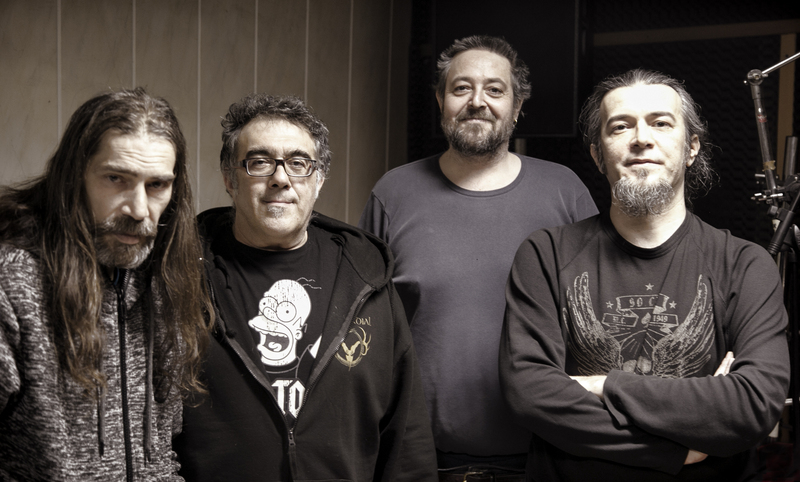 With the most important band, the Dreams of Glory recorded two albums and a compilation with other Italian metal bands of the late 80’s. After a period of pause, he abandoned Hard Rock and concentrated on the promotion of a duo formed by guitar and voice in which in a year and a half he makes 300 dates around Italy. He abandons the project and devotes himself to the study of jazz rock and fusion. After discovering his passion for music very early, he began his musical studies at the age of eleven (Clarinet, Theory and Solfeggio) in a pioneered experimental project with the Conservatory of Alessandria at the state secondary G. Magni of Borgosesia to continue as a privatist. He approaches the electric bass for play, not knowing that he will abandon the wind section for the rhythm section. 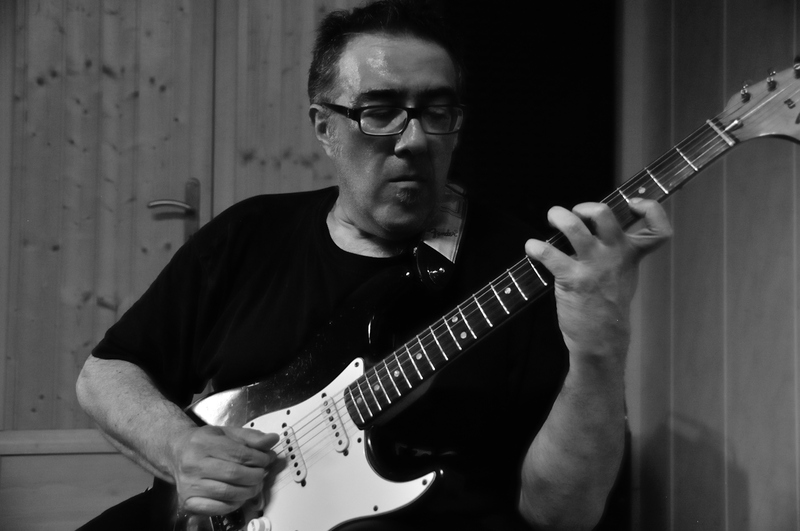 The solid musical bases allow him to play on a stage almost immediately and the self-taught studies are then completed by refinement sessions with Flavio Piantoni (New Trolls, Anna Oxa). At work several collaborations both live and in the studio that touch almost all genres of music (both covers and original songs) including professional collaborations; among the most significant: 1990 In the kitchen (Irish Folk, traditional music), 1994 Alkaseltzer (Funk-experimental, unpublished and rearranged cover), 1996 Kattiva Mazurka (Pop, unpublished regional finals Rock targati Italy ’97 Hiroshima mon Amour), 2000 Dog.Ma (Rock , unpublished), 2001 Solarancio (pop project in studio, as bassist, drum programming and arrangements), 2008 studio disc with Ordeal By Fire (gothic metal), 2012 Minerva (electronic Pop-rock, Festival finals S. Vincent), 2014 Bioscrape studio disc (alternative metal). 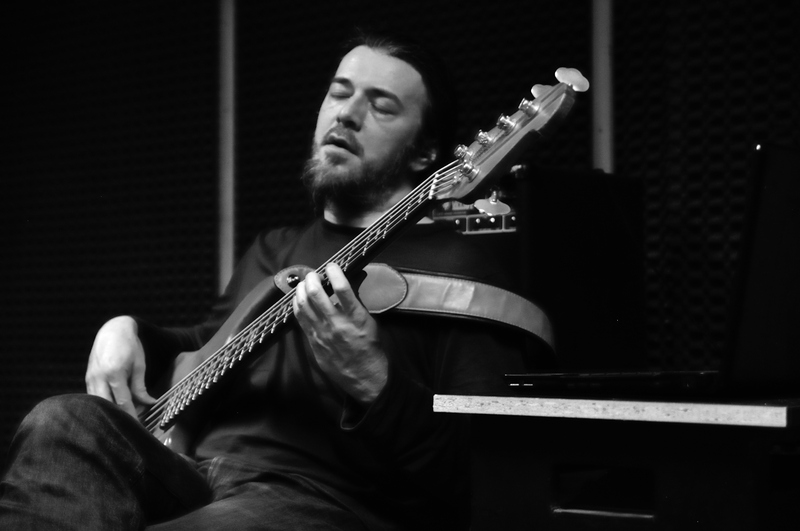 Currently engaged with the Eurasia project, as a bassist and engineering producer. Lives in Casale Monferrato (AL). Pianist, composer and music educator. 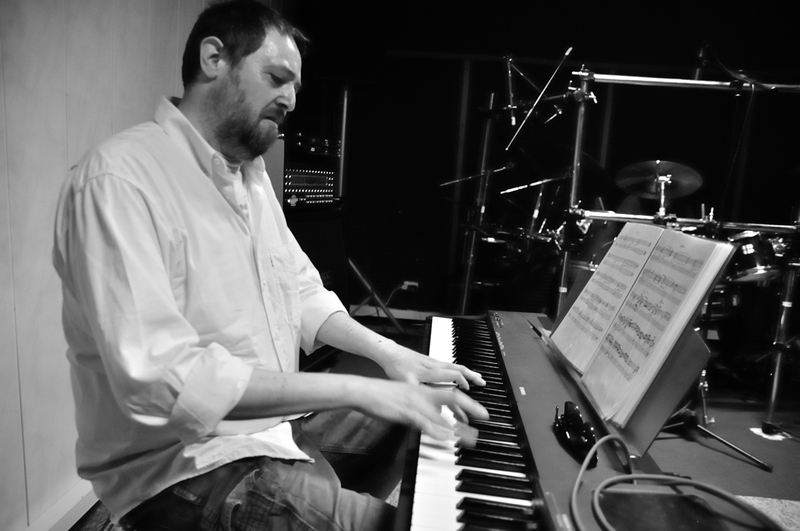 In the 90s he began to study and deepen jazz and improvisation with musicians recognized worldwide: Dennis Irwin, Jimmy Weinstein, Mattew Garrison, Matt Renzi, Dan Fox, Stefano Solani, Guido Canavese, Tina Omerzo, Marco Tindiglia. He has participated in various jazz festivals and music festivals in Italy, Spain and the Netherlands. He worked in various schools as a teacher: Academia de musica y Arte Pepe bornay (Alicante), “Academy of high school music Frances” (Alicante), piano teacher of the actor Richard Dreyfuss in the film My Life In Ruine. 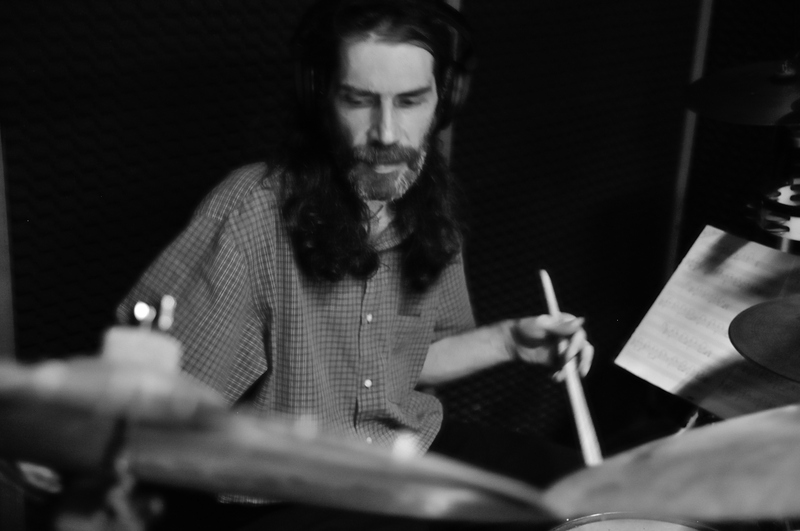 A historical student of the great drummer Enrico Lucchini, who died a few years ago, of a clear Jazz extraction, he plays in a series of local bands of Vercelli participating in an edition of San Scemo in the mid-90s. He is a founding member of the free jazz group S.A.D.O. In 2004 he joined the Cometa Rossa that later became Eurasia current training in which he stands on a permanent basis. To contact our management, please refer to our record label, which will provide you with all the necessary information.